Should the government outlaw drug-plan rebates? 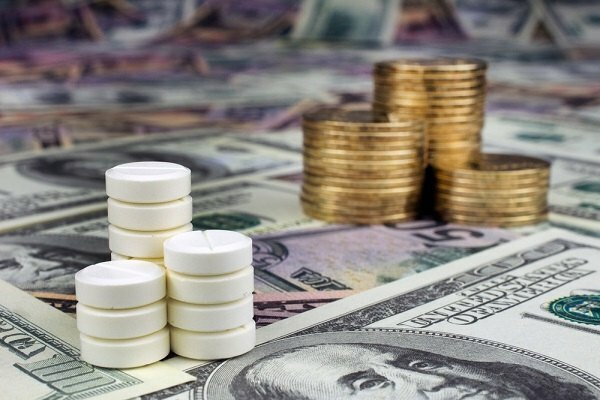 Commissioner Scott Gottlieb asked in a speech what would happen if the U.S. government re-examined the safe harbor that drug rebates have. Days ahead of the expected rollout of a White House plan to tackle soaring drug prices, a top U.S. health official asked whether the legal status of drug-plan rebates should get another look.